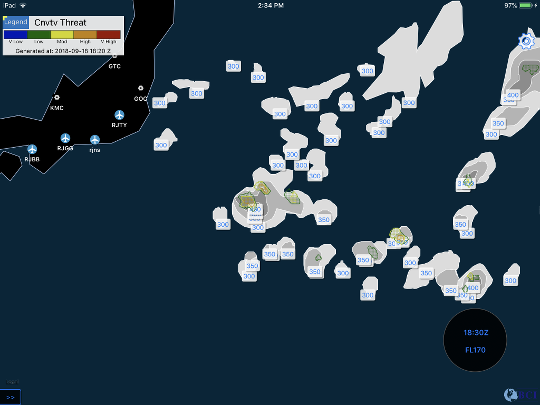 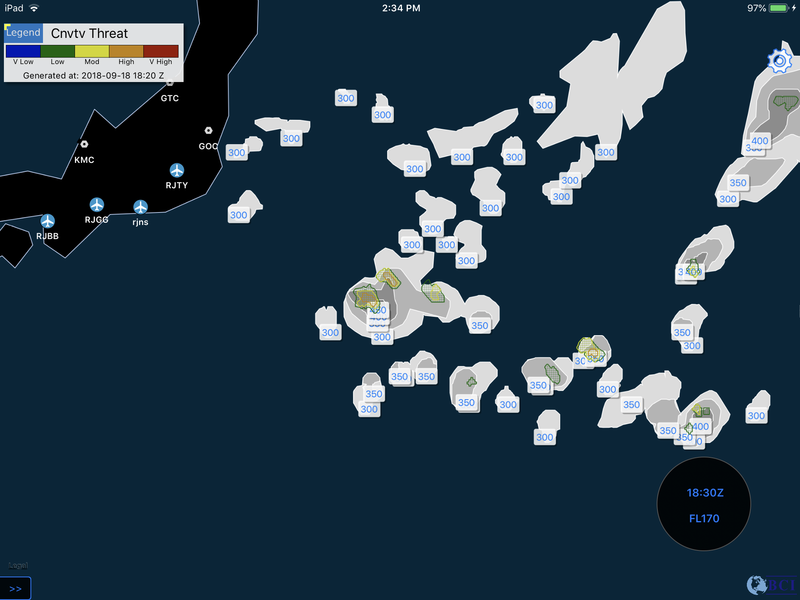 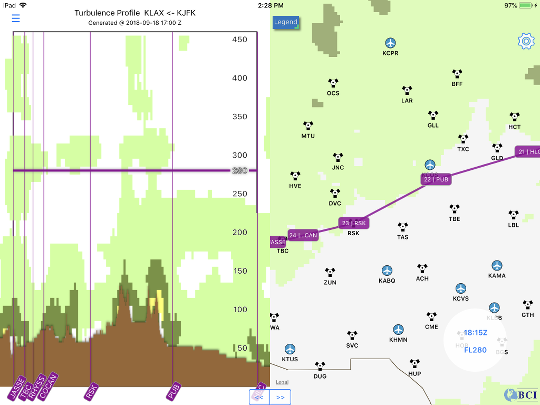 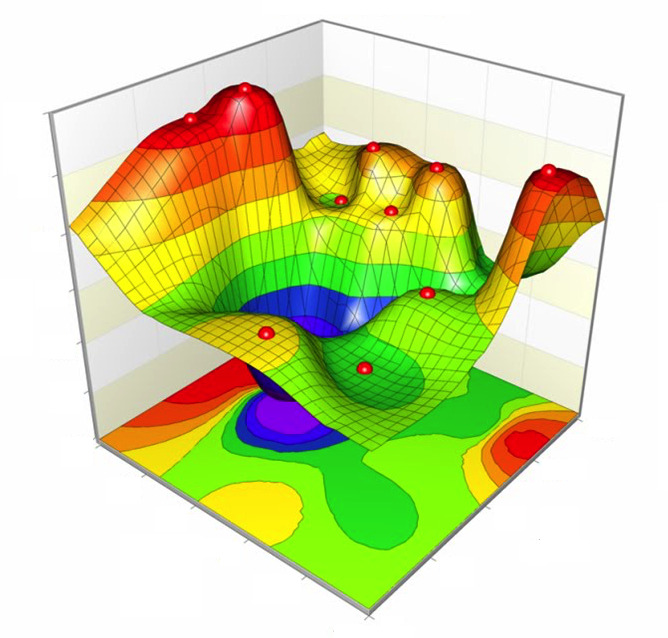 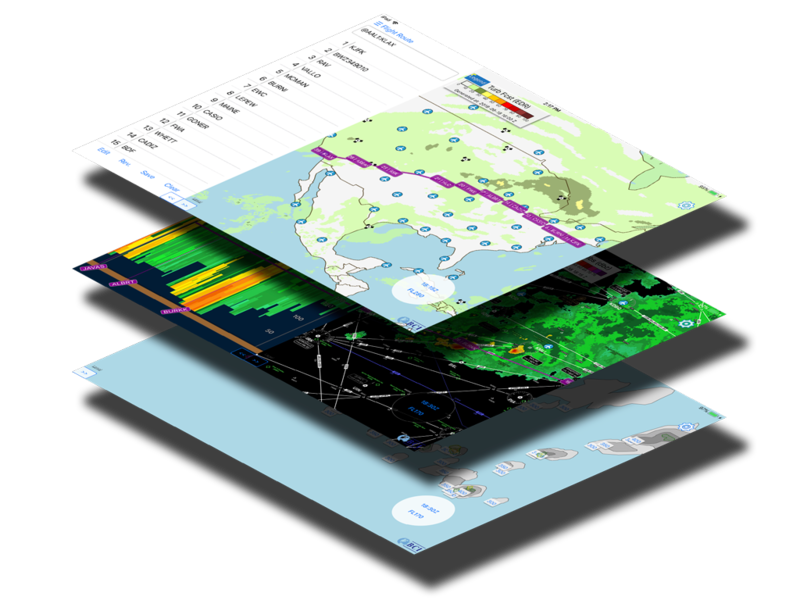 Using both Cloud Top Height (Cloud Top) and Convection Diagnosis Oceanic (Convective Threat) products together, users can quickly locate hazardous region worldwide. 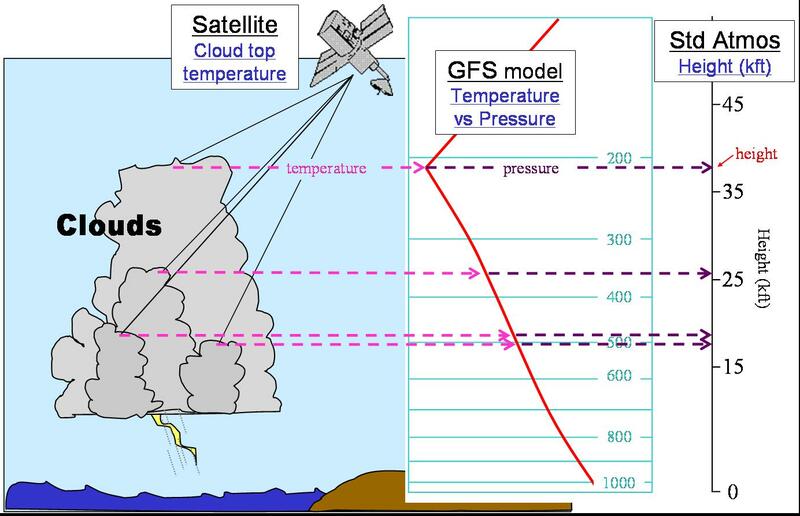 The Cloud Top product depicts the cloud top in flight level by utilizing geostationary satellites with GFS model. The Convection Diagnosis Oceanic detects convective regions by computing with a weighted combination of inputs derived from satellite-based detection algorithms and global lightning strikes. 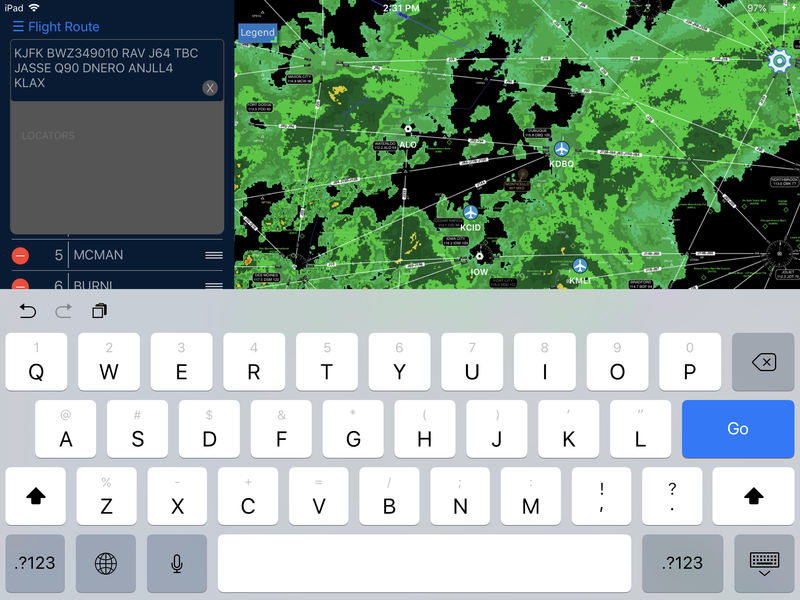 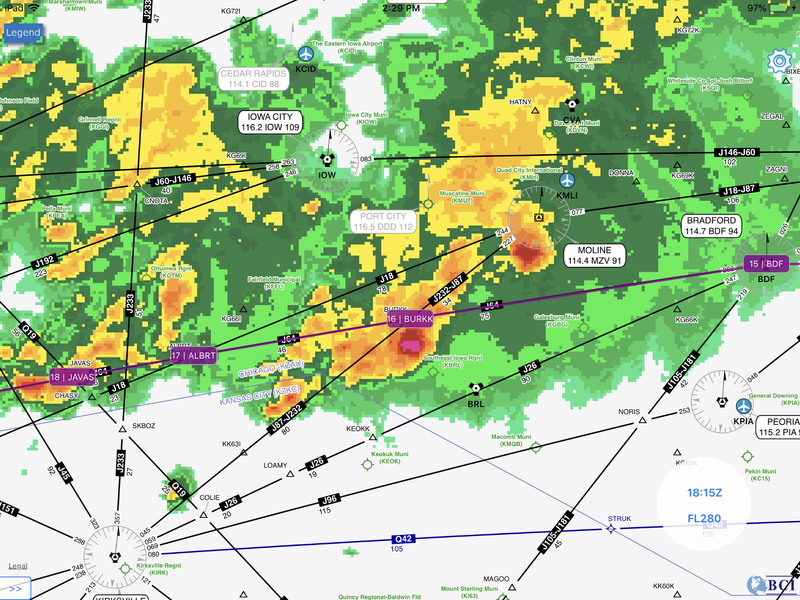 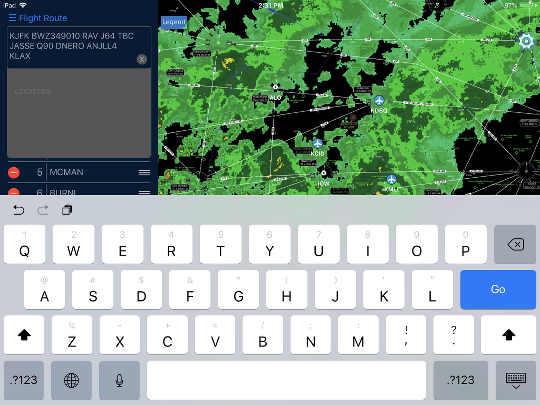 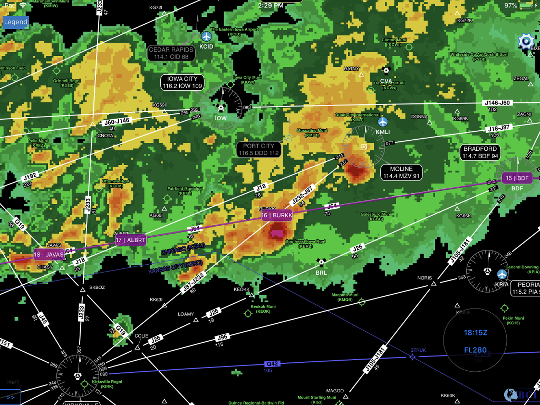 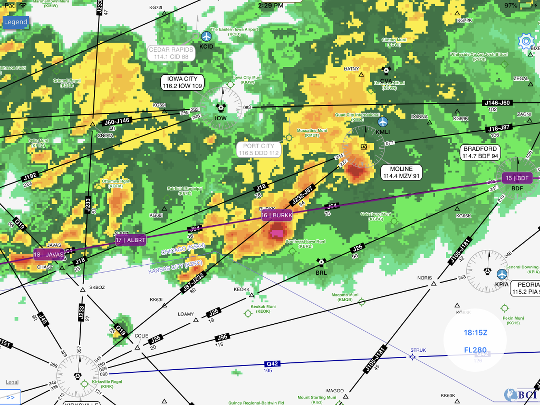 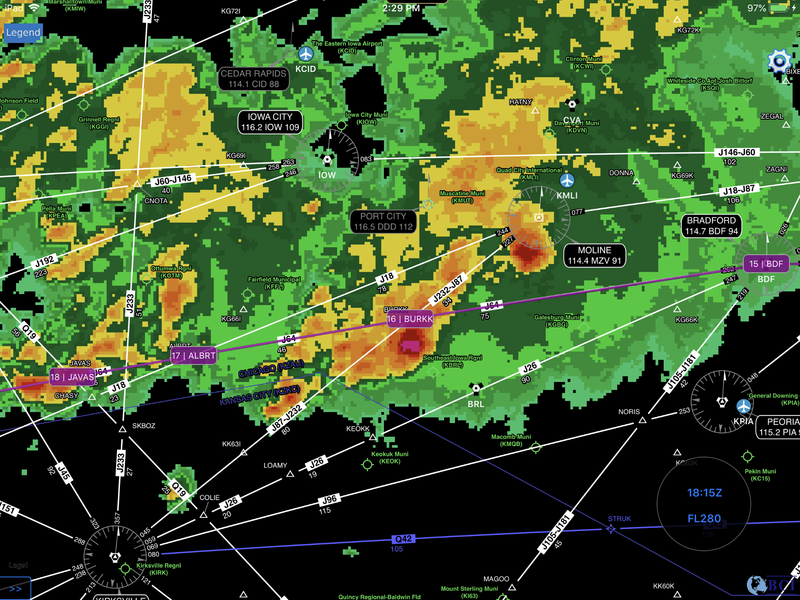 According to NASA's Aviation Safety Program, weather is a contributing factor in about 30 percent of all aviation accidents. 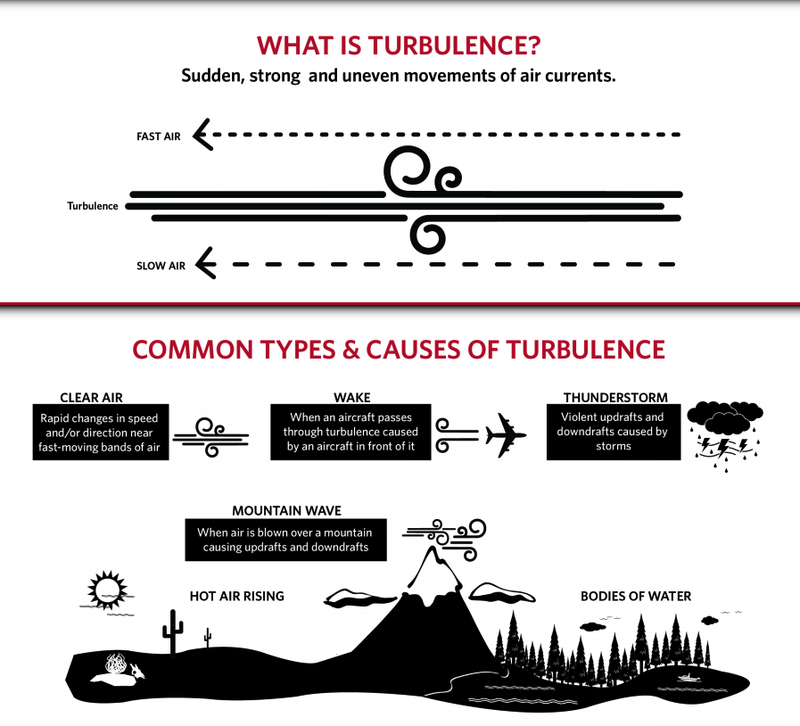 Turbulence is the greatest cause of airline injuries which can costs airlines over $100 million a year. 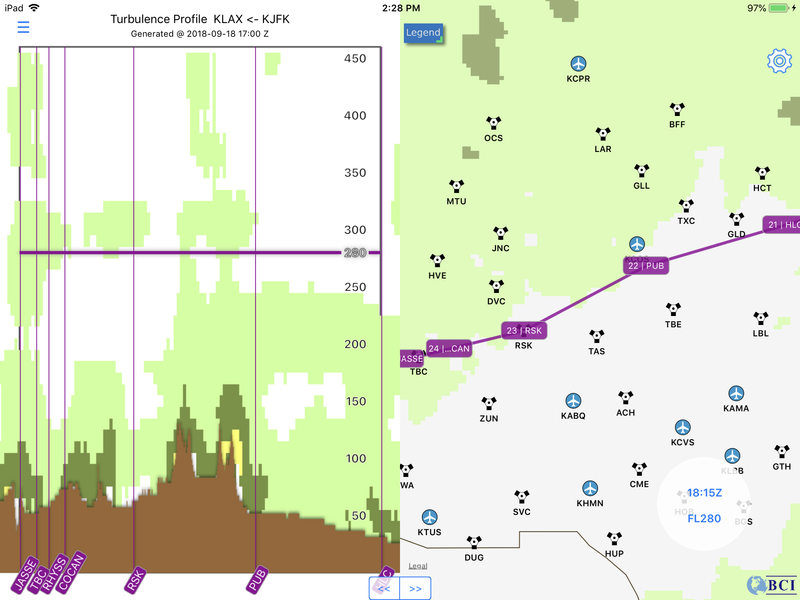 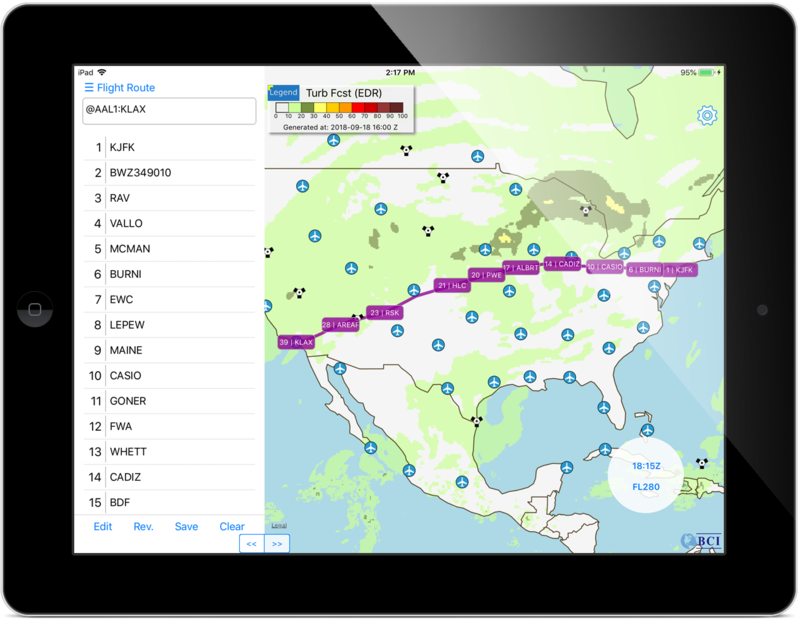 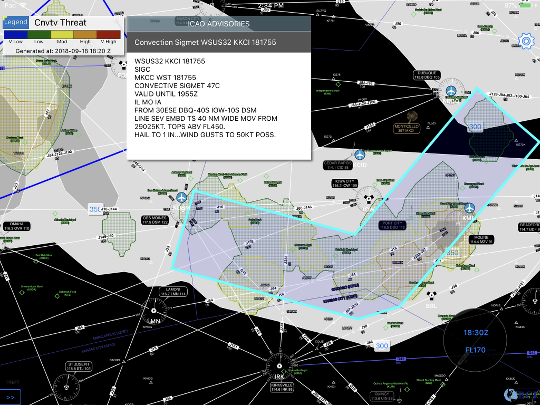 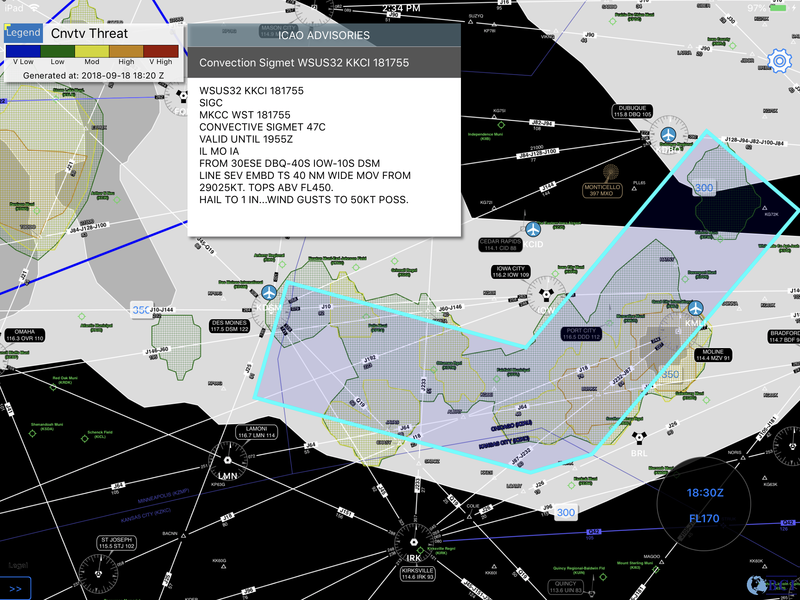 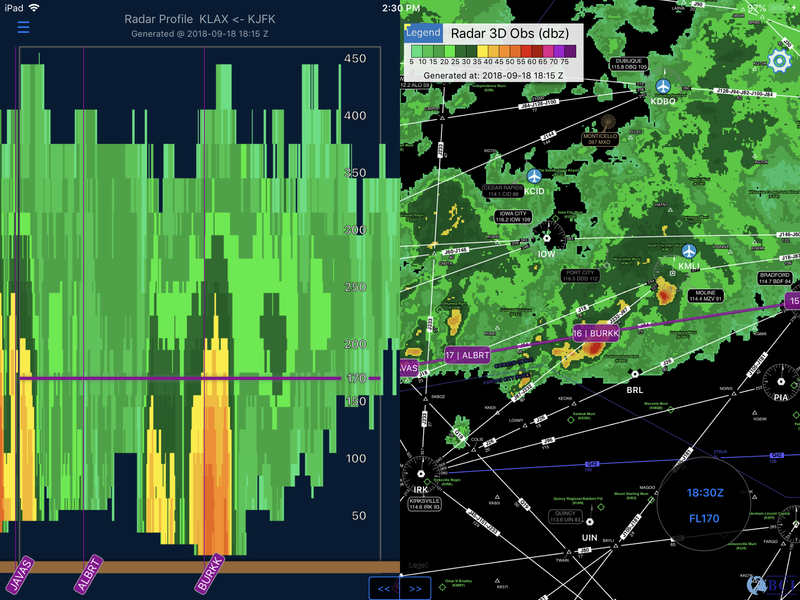 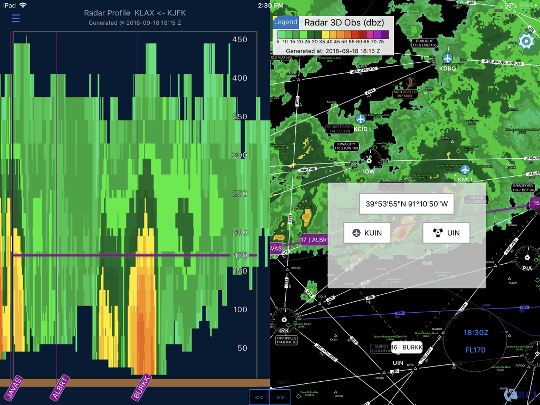 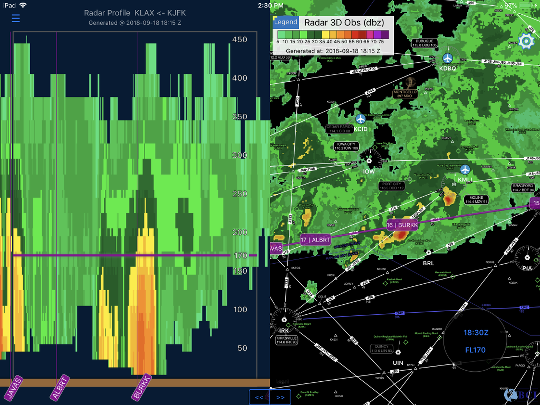 Global Composite Turbulence Guidance product uses advanced algorithm from MeteoStar with turbulence forecast from NWS to help users to identify hazardous regions and improve the passengers and crew safety.